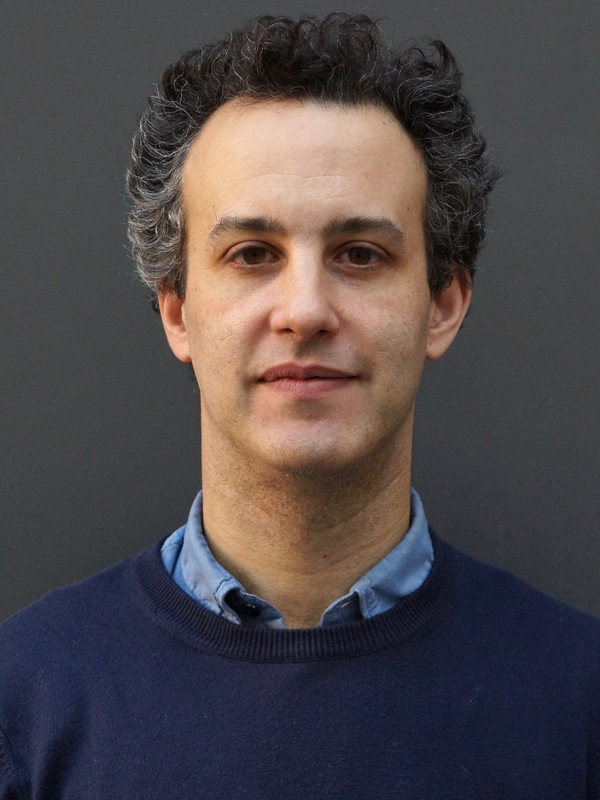 Daniel Hoffman-Schwartz holds an MA and PhD in Comparative Literature from NYU as well as an advanced certificate from NYU’s Poetics and Theory program. During the course of his doctorate, he was also a member of the DFG Graduiertenkolleg Lebensformen und Lebenswissen. Prior to his time at NYU, he was a fellow in Critical Studies at the Whitney Museum’s Independent Study Program. He has taught at Princeton in the department of Comparative Literature and the program in European Cultural Studies, as well as in the Humanities Program at Boğaziçi University in Istanbul. His research interests include romanticism and aesthetic theory; deconstruction and post-Heideggerian thought; translation, adaptation, and intermedia. He is the editor of Flirtations: Rhetoric and Aesthetics this Side of Seduction (Fordham, 2015), co-edited with Barbara Natalie Nagel and Lauren Shizuko Stone, and of Handsomely Done: Aesthetics, Politics, and Media after Melville (forthcoming, Northwestern, 2019). He has published on Burke and Novalis, Shelley and Breaking Bad, as well as on Derrida, Nancy, and Badiou. The project reads Melville’s late novella Billy Budd and Claire Denis’ postcolonial Francophone film-adaptation Beau Travail as a two-pronged epochal deconstruction of the history of political aesthetics inherited from Kant. Read together in a kind of disjunctive translation, these two texts stage the question of the relation of aisthesis to philia (philology, cinephilia); in the double-movement from the setting of the revolutionary wars around 1800 to the postcolonial impasse of the 20th century and from the medium of (post-)romantic literature to that of (post-)modernist cinema this encounter acquires a certain historical exemplarity. Philology and cinephilia comes into extreme tension with the aesthetic paradigm on one point in particular: whereas aisthesis names the paradoxical sensation of form divorced from matter, the philia implicit in philology and cinephilia dwells with the materiality of the object. Aesthetics thus calls forth a materialist (cine-)philology that is both its completion and ruin.